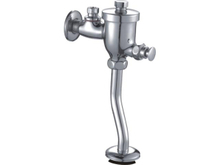 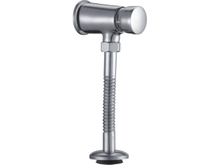 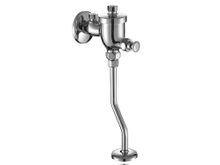 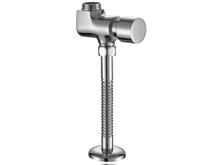 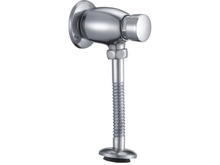 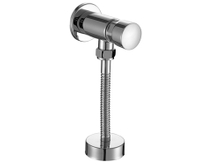 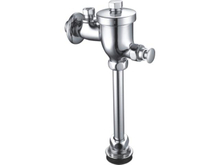 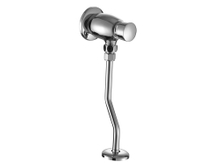 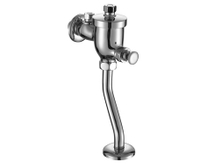 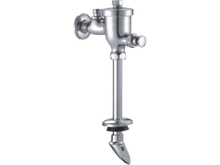 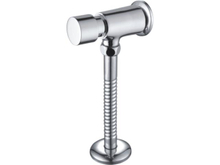 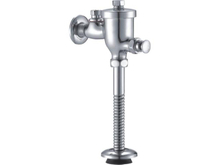 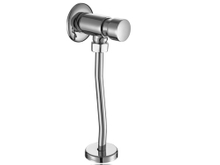 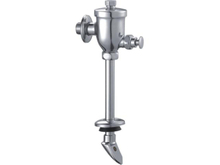 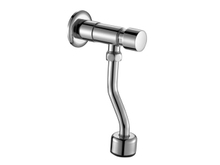 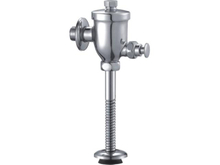 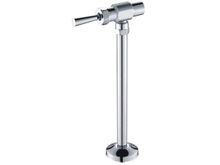 China urinal time delay flush valve manufacturers, urinal time delay flush valve suppliers, urinal time delay flush valve factory, cheap wholesale urinal time delay flush valve, urinal flush valve. 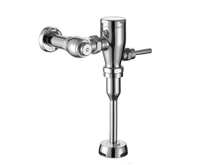 Our products have been certified by ISO 9001, CELAB EN997:2012+AC:2012. If you are interested in any of our products, please feel free to contact us for more information.